to deliver different performance variations, for different golfers. 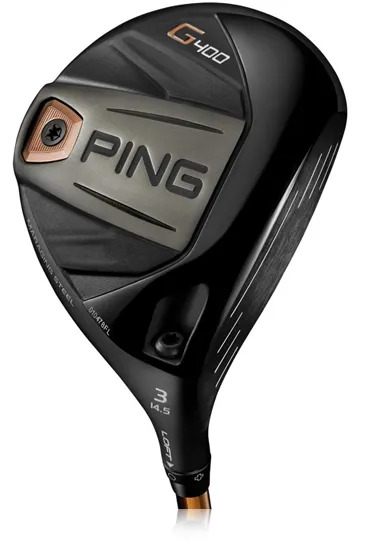 The PING G400 Fairway is no different. 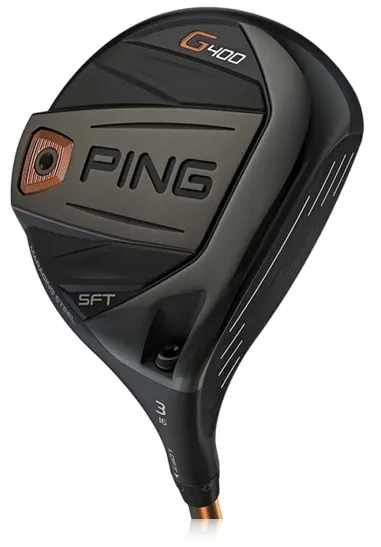 generate a faster club head speed. may offer the right design. 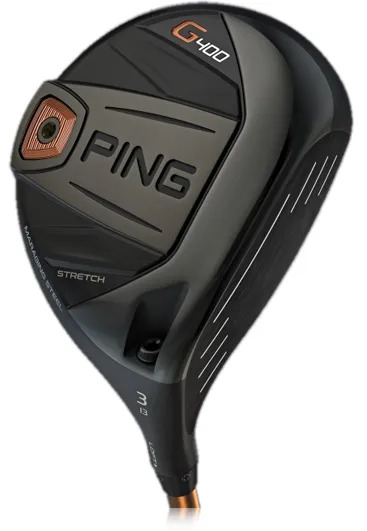 of these clubs the easiest to use, and longer by far.